anything your clients might need. 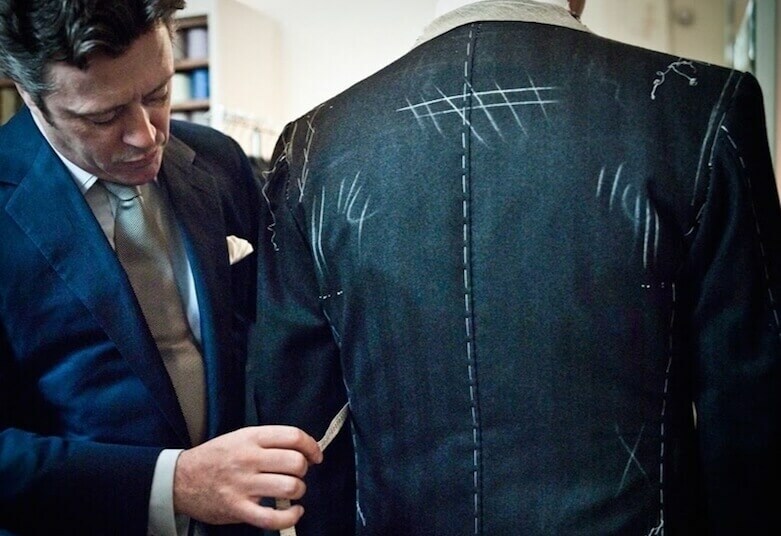 we make sure your clients will have the best possible experience! Our in-depth knowledge enables us to design and deliver a tailor-made program of shore excursions and activities. 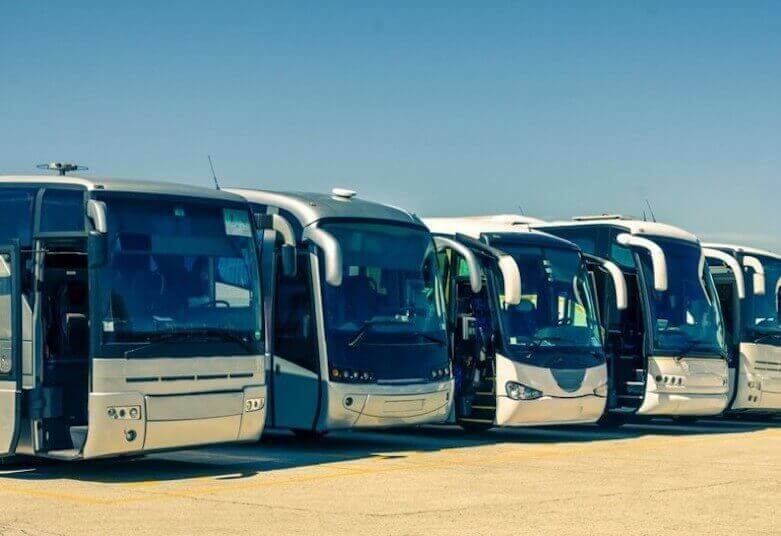 Using high quality buses, mini-buses, a professional Taxi fleet and our Mercedes V.I.P mini-bus, we provide a first class transfer experience all over Greece. Our expertise is to create trips tailored to the needs and personality of your customers. We offer a wide variety of services including vacation packages, tours, cruises, accommodation, transfers and ticket booking. Our friendly and experienced travel experts will always be there to offer you the best quality of services at competitive rates. We also offer a collection of Tools for our selected Partners, thus providing speed and convenience. Fantasy Travel is a widely acknowledged, reliable and certified tour operator, licensed by IATA. It is also a member of HATTA and EOT with EOT tour operator license No. 0206E61000103900. Fantasy Travel operates since February 1983 under the same Owner (George Gerassimidis) and under private owned offices in the center of Athens at Syntagma Square. It has acquired a good reputation and good reviews from its travelers and co-operators. Established in 1983, Fantasy Travel has been a trusted name in the travel industry for 36 years. Our staff consists of qualified travel agents with many years of experience in the travel industry, fluent in many languages, with a knowledge of the country that comes with a love for it. In which destinations do your services expand? 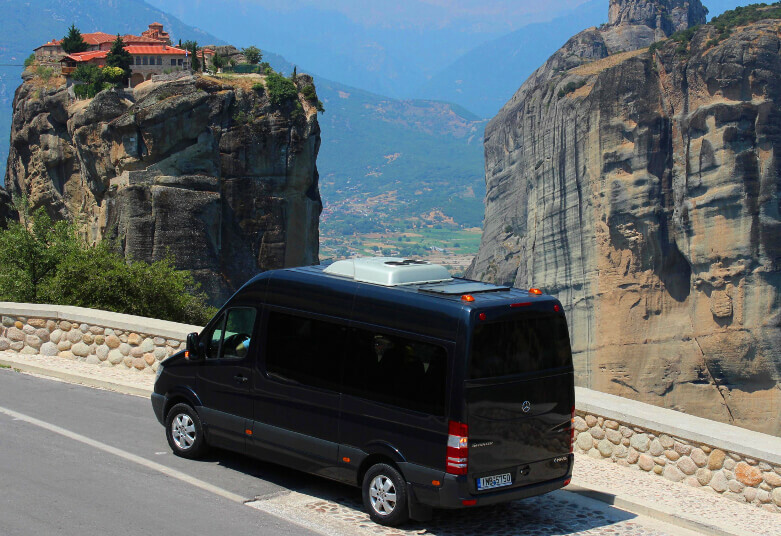 We offer our services all over Greece, as well as in Turkey and Egypt. You may find detailed information in our “Terms & Conditions” page. In which languages do you provide your services? Our services are available in every language you request, by arrangement. Furthermore, our staff speaks English, Spanish, Portuguese, French, German, Italian, Russian and Greek. How can I become your Partner? Thank you for your interest. Please, send us your message through our “Contact Us” form and one of our experienced B2B representatives will reply to you as soon as possible. We have 36 years of experience in the travel industry. We specialize in crafting vacation packages tailored to the special needs of your customers. We offer quality services at the most competitive rates.